Last night, fans of Telugu superstar Mahesh Babu created a frenzy on social media with a trend to celebrate the actor's birthday. While trend continued to hold fort with more than 4M tweets, the title and teaser of his upcoming film too created strong buzz. The actor took to his social media account last night and surprised his fans by revealing the first look of his next - Maharshi. Needless to say, the tag quickly moved up to the number One spot in less than a few minutes on Twitter. While the trends continued, and his first look went on to create maximum excitement on social media, the digital teaser has clocked more than One million views in less than a day. It is also trending on YouTube at the number 1 spot. The actor is seen sporting a casual avatar in the teaser. One look at the teaser, and it is difficult to say that Mahesh actually celebrates his 43rd birthday today. This would be his 25th film, making it his silver jubilee project. Fans have been referring to Maharshi as 'SSMB 25', which translates to Superstar Mahesh Babu's 25th film. Helmed by Vamshi Paidipally, Maharshi will see Mahesh Babu play Rishi, and his character looks like a boy-next-door in the teaser. His look is quite different from the one sported in his last film - Bharat Ane Nenu, where the actor played the Chief Minister of Andhra Pradesh. The film, which released in April earlier this year, was a major hit. First Look | On his birthday, actor #MaheshBabu gives us a glimpse of his 25th film — #Maharshi! While the craze for Maharshi continues, it is said that the actor is ringing in his birthday in Goa with his family. However, his fans left no stone unturned to ensure that they mark this day with grand celebrations. 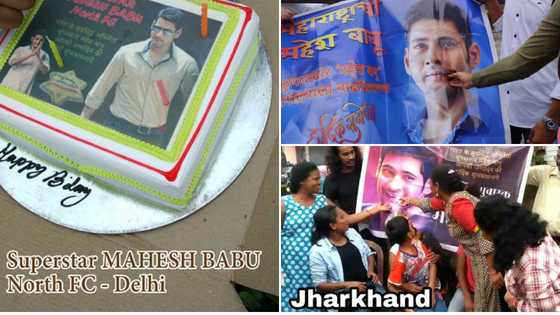 Some of his fan clubs on social media, based across the country [from Mumbai to Jamshedpur and Jharkhand] were seen celebrating the day by cutting a cake and showing off Maharshi's first look. The actor has surely amassed a strong fan base across the globe, over the years. He is also among the few chosen popular artists from India, whose wax statue will be unveiled at the Madame Tussauds in London very soon. 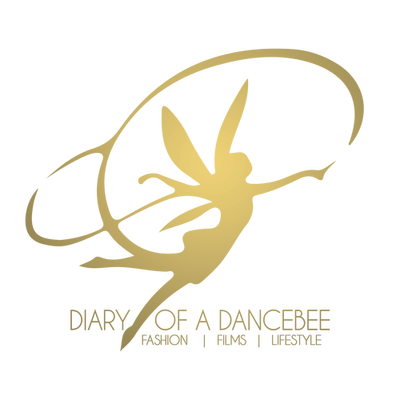 The team has already shot major portions of the film in Dehradun and Uttarakhand. Maharshi will feature Pooja Hegde as the female lead opposite Mahesh Babu, and also stars Allari Naresh. Produced by the Sri Venkateswara Creations, Vyjayanthi Movies and PVP Cinema, Maharshi is scheduled to release on April 5, 2019. Here's wishing Tollywood's favourite superstar - Mahesh Babu, a very Happy Birthday! Are you excited to watch Mahesh Babu's next?